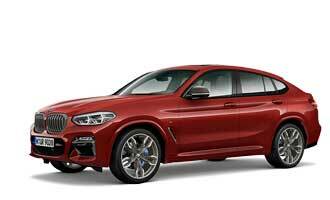 The BMW X4 on the way to its world premiere. From Munich to the Geneva International Motor Show. 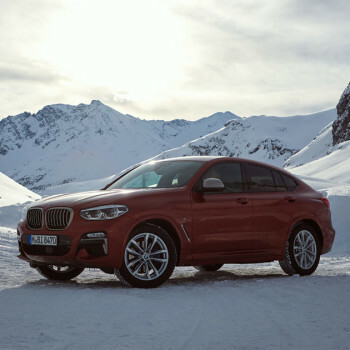 The new BMW X4 demonstrates its strengths even before the official presentation at the Geneva Motor Show. At a tour from Munich via Davos to Geneva. Electrical mobility as the new normal. BMW is heading to the future. Electrification has been part of BMW's everyday business for almost 10 years. Now, the company is stepping up its own efforts once again. 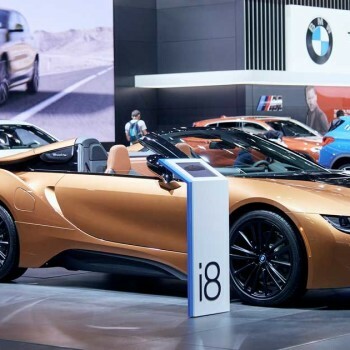 The BMW i8 Roadster First Edition debuts at NAIAS. In 2018, NAIAS in Detroit gives you the chance to discover trailblazing open-top driving pleasure at its most exclusive form. 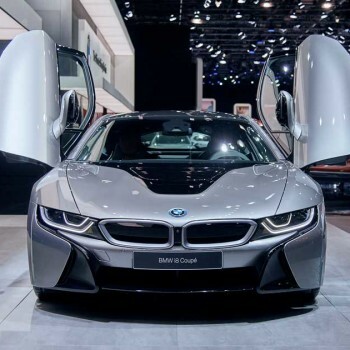 Here’s the BMW i8 Roadster First Edition. 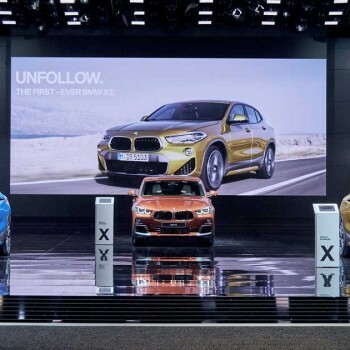 First photos: BMW X2 at NAIAS. Here’s the latest addition for the X family. On Monday at 4 PM it stormed the stage: the BMW X2 is here - and we have the first photos of the new, compact SAV! 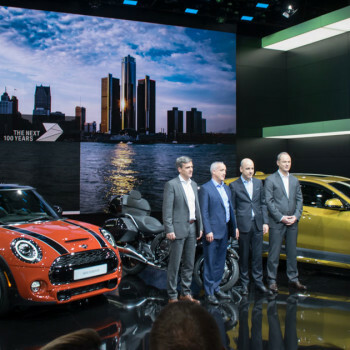 The BMW press conference at 2018 NAIAS. Every highlight of the BMW press conference at NAIAS - here are the most important photos and quotes of BMW executives. 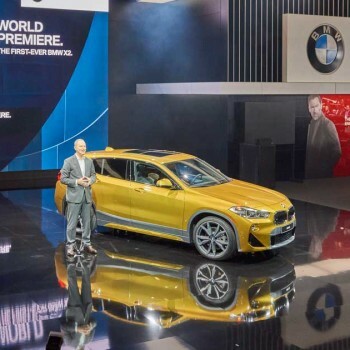 BMW at 2018 NAIAS – Press Conference. 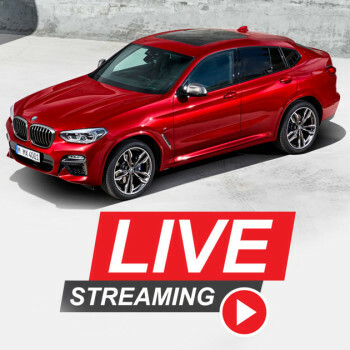 What were the highlights of the BMW press conference at 2018 NAIAS? Well, we let you know! Things to do in Detroit, when NAIAS closes at the end of a day? 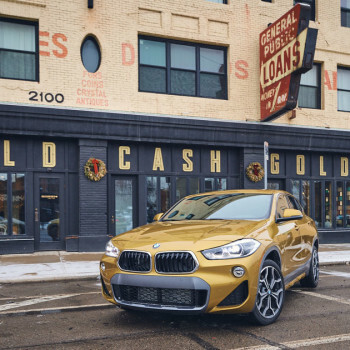 On road in Detroit – with the BMW X2. The best locations in Motor City. 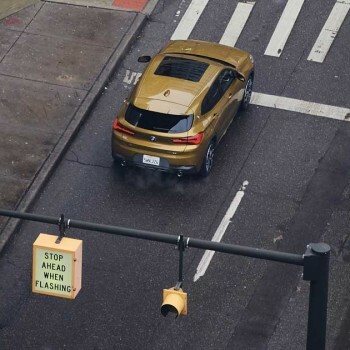 The BMW X2 is roaming the streets of Detroit to find daring new places. Follow us around! Exclusive: First live-pictures from 2018 NAIAS. 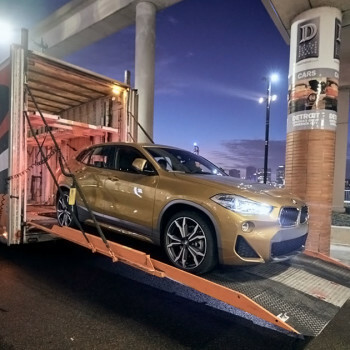 BMW X2 arrives in Detroit. Have a look at the first, exclusive photos from Detroit: This is how the BMW X2 and BMW M3 CS arrive at 2018 NAIAS.